You can book at Elements Beauty Spa Applecross online using our Book Now button located above. Select from a list of services offered, pick your favourite Elements Beauty Spa staff member and book from the dates available. 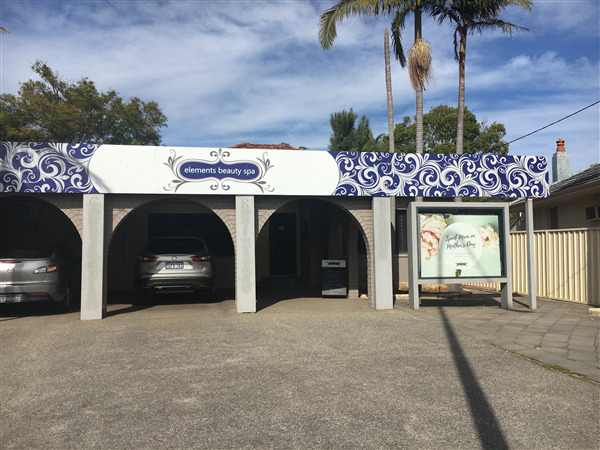 For over seventeen years Pamela and the team at Elements Beauty Spa have strived to provide the very best in beauty and spa services. We make sure all of our clients feel welcome and well cared for. Come and visit our spacious Applecross beauty salon. 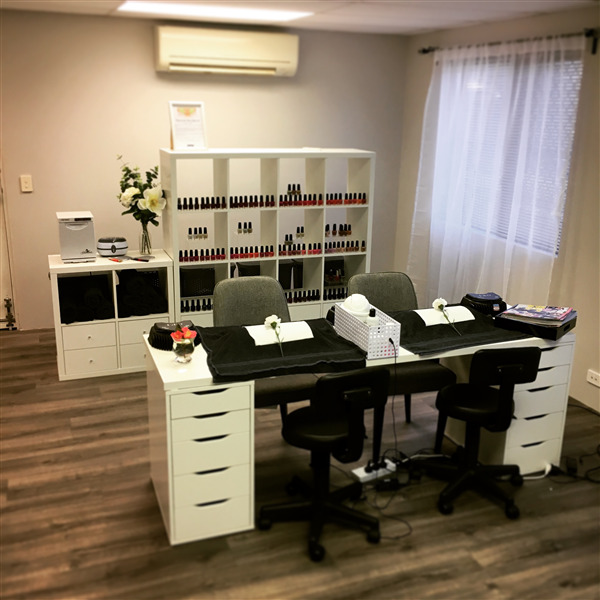 We specialise in facial treatments, massage, manicures, pedicures, waxing and more. Our salon is an exclusive Ultraceuticals clinic and our beauty therapists are experienced and professional. We look forward to meeting you soon. The overall ranking and star rating is based on customer reviews received in the last 6 months. 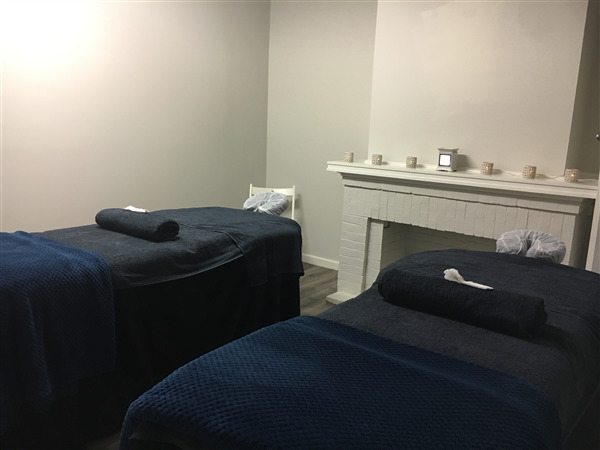 All customers that paid for a service at Elements Beauty Spa were requested to complete an independent review by mylocalsalon (a minimum of 26 reviews are required within the last 6 months to receive a ranking). The staff at Elements Beauty Spa provide a very friendly and professional service. I am always happy and satisfied with my experience. Blythe is absolutely fantastic she’s bubbly and chatty and it’s the fastest, neatest most pain free wax I’ve had! I’m just glad I found this little place and the talented Blythe! !